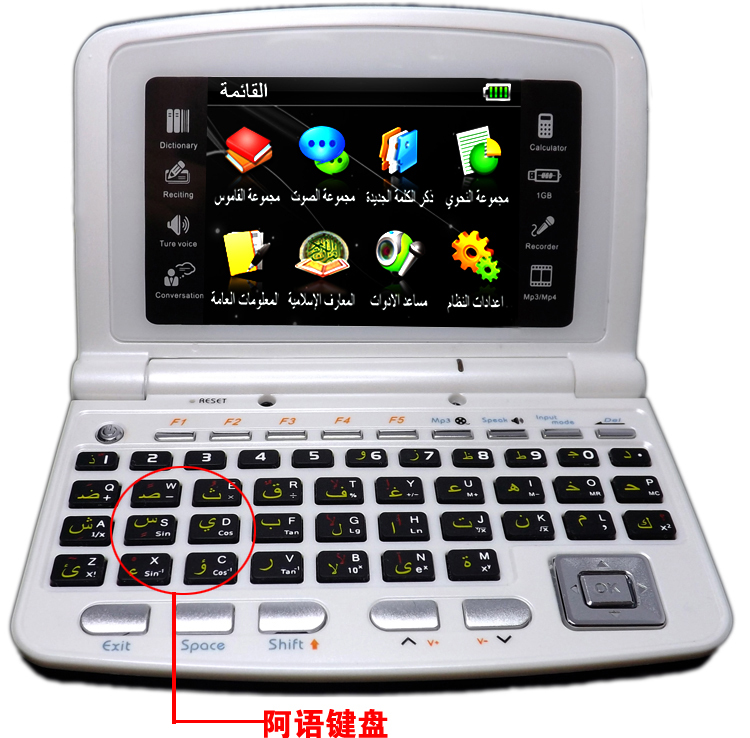 Electronic dictionary is so useful for you no matter you are a student or doing business. It can try his best to help you to learn foreign words. And this kind AEC6820 is quite different from all of others as it has Quran in it. You can also download whatever you want. You can try your best to use it.